*Only Public Events will be listed here. Private events will only appear if a host has requested to make their event public. Did you miss our February Open Mic event? Stay tuned by joining the mailing list below! Join the Open-Mic mailing list. Once you've signed up, an email will be sent out a few weeks prior to the each open mic. Local and touring artists perform regularly at the Gathering Place. Join the mailing list below for updates on concerts, spoken word performances, and other events. Join the Concert Series mailing list. Once you've signed up, an email will be sent out a few weeks prior to each upcoming house show. Special events are typically hosted by organizations or individuals who prefer to have their event in non-traditional space. 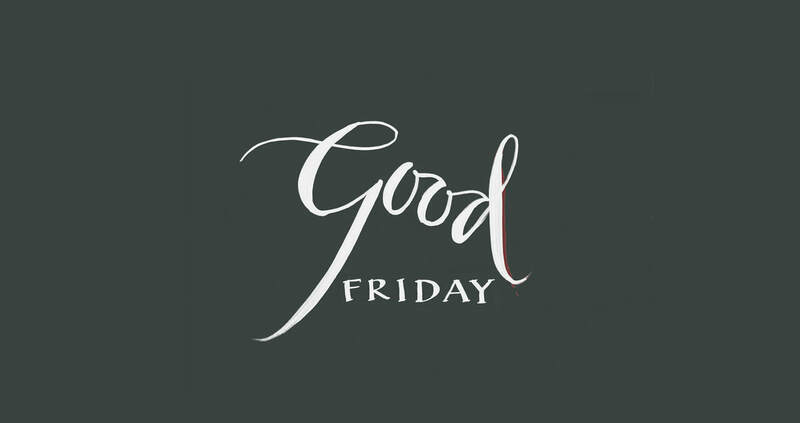 UP NEXT: Good Friday Gathering. We encourage you to join us for a contemplative evening as we meditate on the meaning of this season. We invite you to come, sit back, stretch out, soak in an evening of reflection, liturgy and music. RSVP here for address and details. PAINT NIGHT RETURNS JUNE 22ND! Missed our last Paint Night event?